Below are the main sizes of prints you can purchase from the site. Other sizes of prints are available upon request, but for single purchases 12"x8" prints is the smallest size you can order. Deals on large quantities of smaller sizes (9"x6" and 7"x5") are also available. 12" x 8" (inches) — 30cm x 20cm . This option of print is £20 each, if you require a large number of prints I can work out a deal or check out our online deals. 18" x 12" (inches) — 46cm x 30cm. This option of print is £35 each, if you require a large number of prints I can work out a deal or check out our online deals. 24" x 16" (inches) — 60cm x 40cm. This option of print is £45 each, if you require a large number of prints I can work out a deal or check out our online deals. 30" x 20" (inches) — 76cm x 50cm. This option of print is £55 each, if you require a large number of prints I can work out a deal or check out our online deals. High Resolution (Or 'High Res' ) Digital images (typically between 2000 and 4000 pixels on the longest site but sometimes as low as 1771 on the longest side) are also available as an option. These are £20 each, and will be emailed to you but not immediately but they will be sent typically within a few days. A smaller and cheaper digital image (Or 'Low Res' ) at circa 1000pixels on the widest side is available for £10 each. 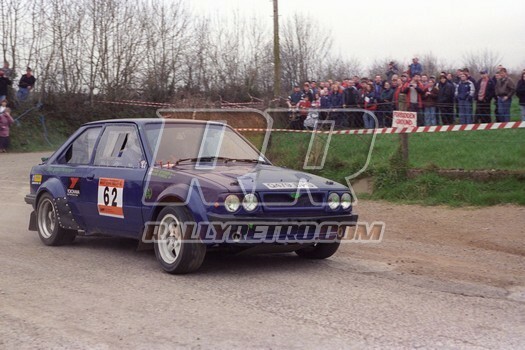 Email fergus@rallyretro.com for more details on any of the above options.